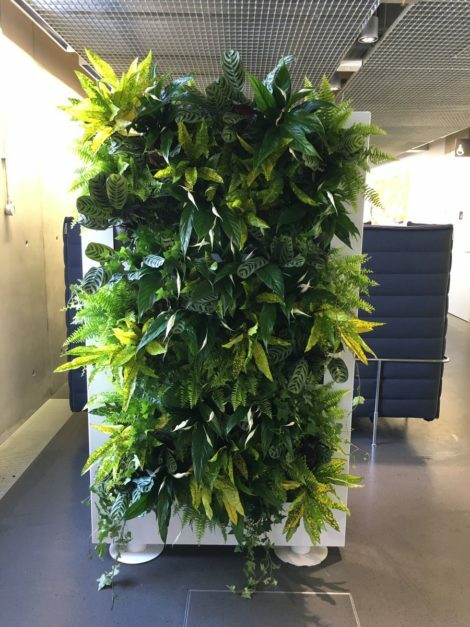 Mobilane, the leading supplier of living systems for exterior and interior use, has partnered with the University of Greenwich Green Roofs & Living Walls Centre on a year-long research project. 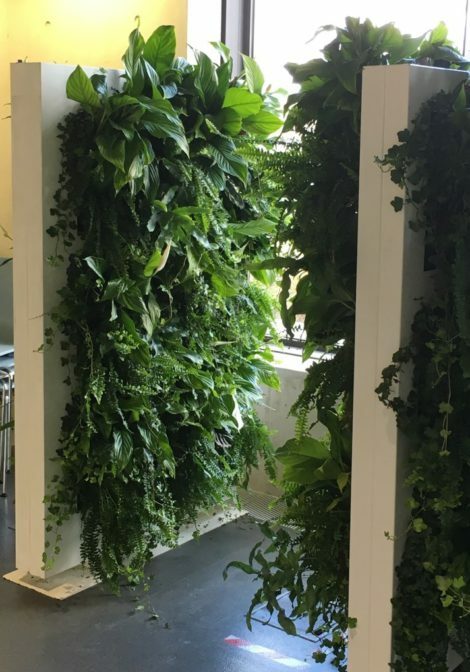 The project explores and measures the health and wellbeing effects of interior living walls, like LiveDivider and other similar systems in a classroom environment. 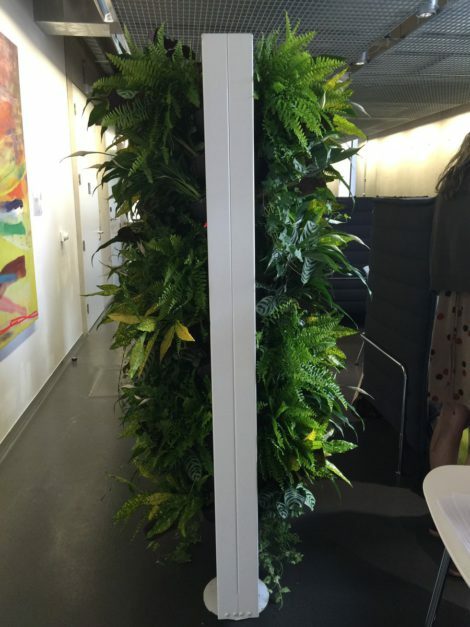 The Mobilane LiveDividers and LivePictures have been installed in a library and one classroom, and the grades and behaviour of the students using those classrooms will be monitored over the course of the summer term in order to see whether there is a significant improvement compared with the period before the wall was installed. It is intended that the walls will be reïntroduced in the new school year to collect more data. 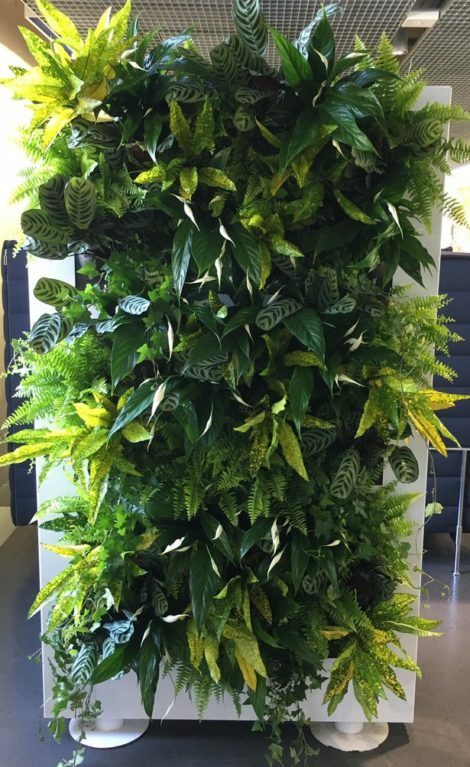 Follow this link to contact The Plantman, or go directly to our webpage for more information about LiveDivider!